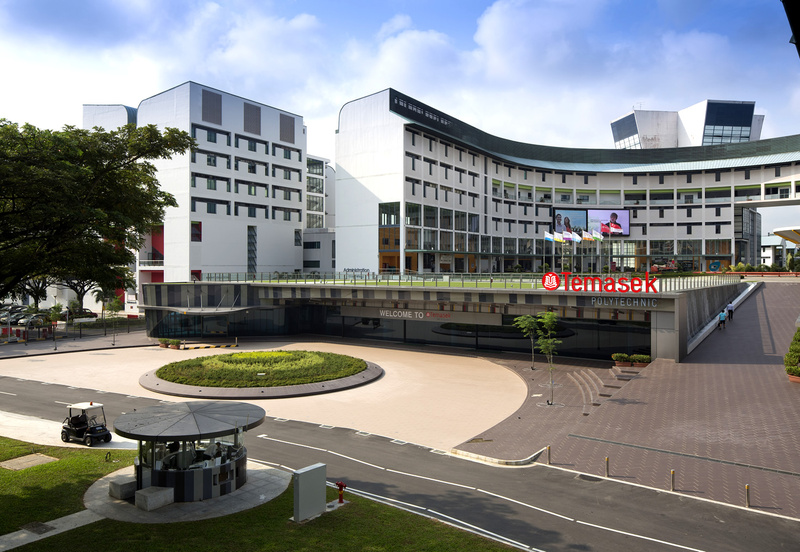 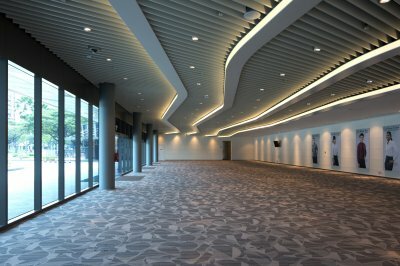 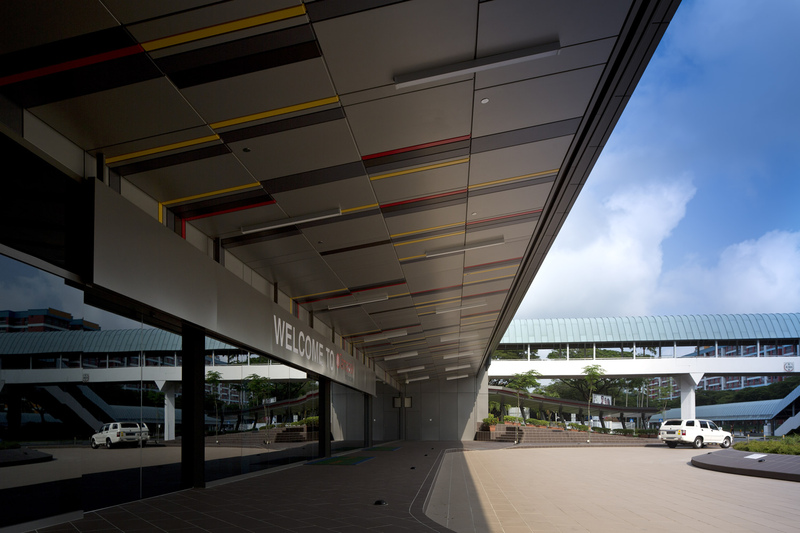 The entrance plaza is the first point of contact for all visitors and most staff and students in Temasek Polytechnic. The Horse-Shoe Plaza, viewed from the front entrance, seems to reach out with open arms towards visitors to TP. 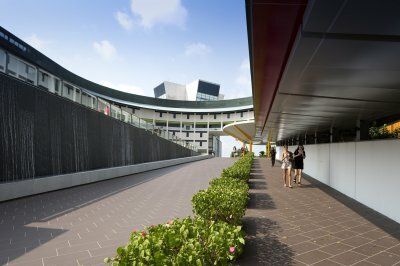 It is a visual and symbolic centre of the campus. 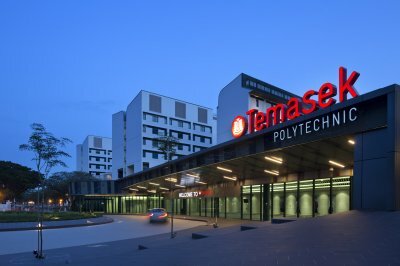 The new main entrance will reinstate a sense of grand arrival into the Temasek Polytechnic campus and enhance the visibility of the entrance complex from a driver’s perspective. It is also to strengthen the identity of TP in relation to its surrounding urban context and most importantly, ensure sufficient capacity to hold large scale annual events such as the Joint Admissions Excercise (JAE).